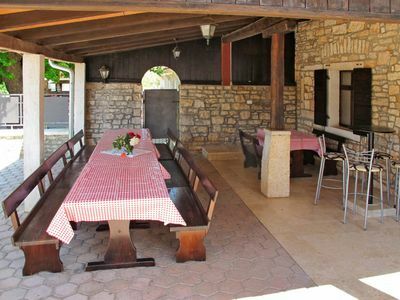 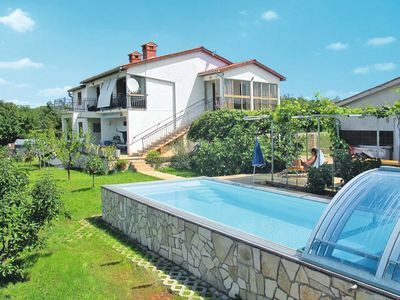 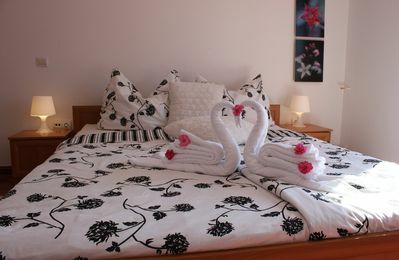 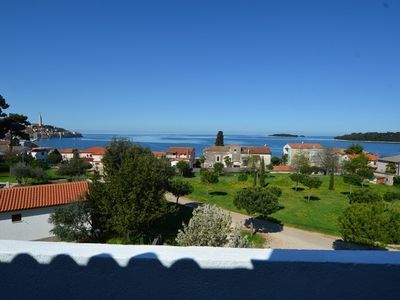 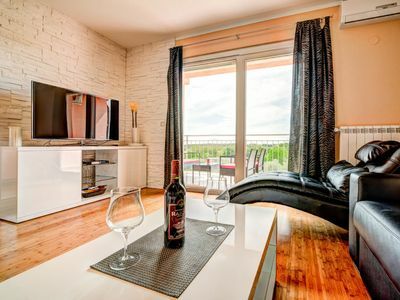 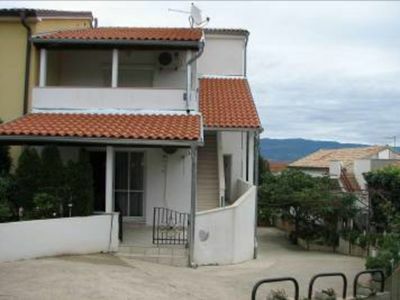 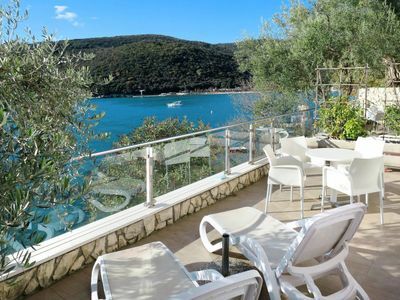 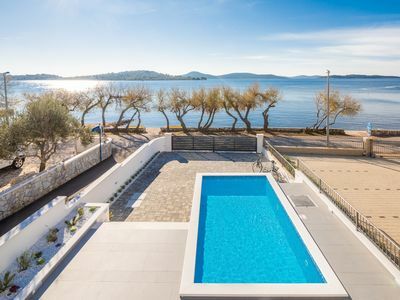 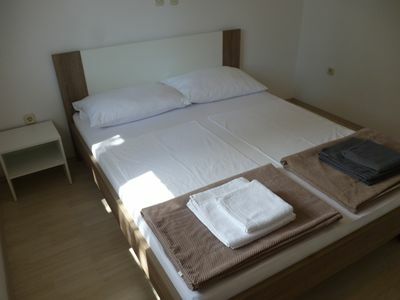 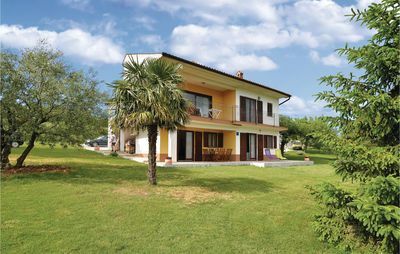 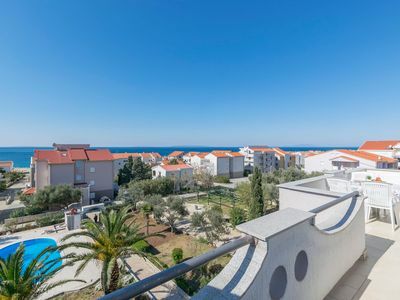 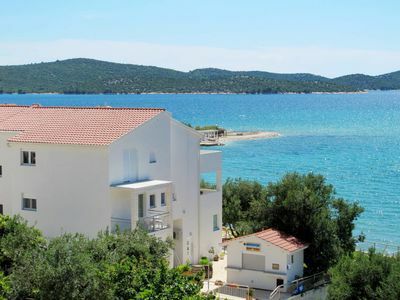 This modern and comfortably furnished holiday apartment is located in Vižinada, small and quiet Istrian village, ideal for relaxation of mind and body or for fully active holiday full of new discoveries. 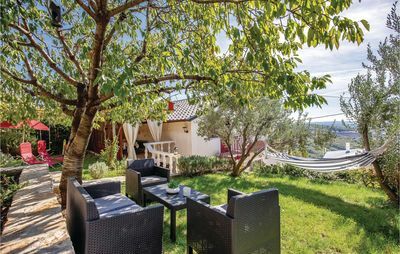 It is located in a family house with a huge yard, surrounded by olive trees, near the playgrounds and beautiful cycling and hiking trails known as Parenzana. 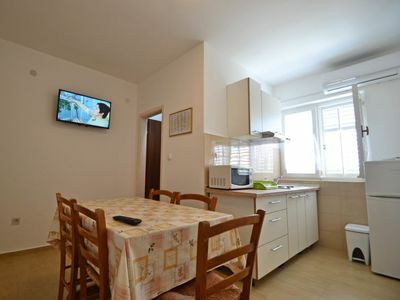 Bikes are gratis at your disposal. 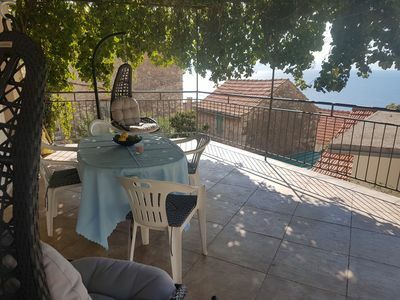 Do not miss out on visits to Motovun and Grožnjan,or coastal tourist destinations Novigrad and Porec which will surprise you with its cultural heritage and gastronomic offer. 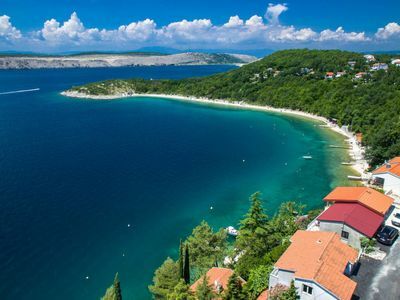 For adrenaline junkies we recommend two of the largest water parks in Croatia; Istralandia and Aquacolors.